I saw this book at one of my favorite San Francisco bookstores, Adobe Books, and couldn’t resist. 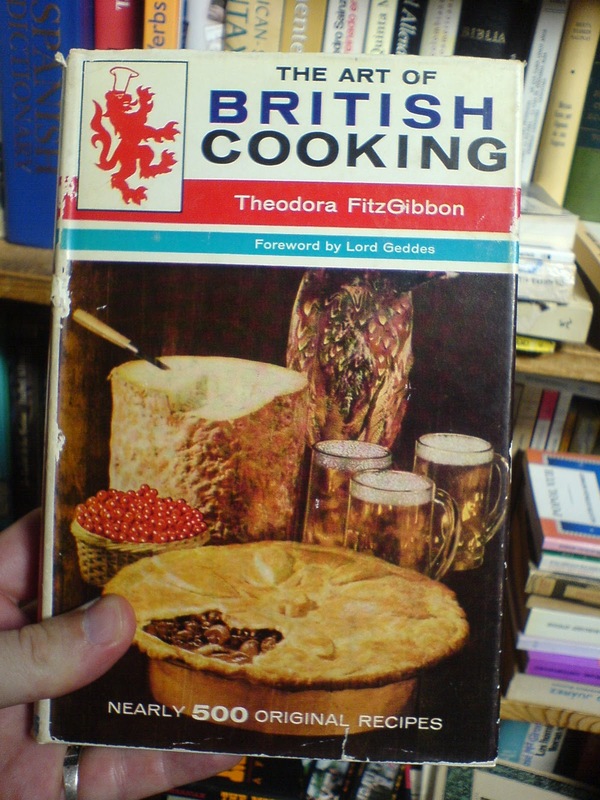 Something tells me they weren’t being ironic when they called it: The artof British cooking. This entry was posted in Travel and tagged Adobe Bookstore, California, Old Cookbooks, San Francisco, The Art of British Cooking. Bookmark the permalink.